Claudio Rasano ( BORN Basel, 1970) is a photographer. A lot of his work seems to explore the relationship between spaces and humans. His series of photos will often explore the subject within the space and the space as the subject itself. 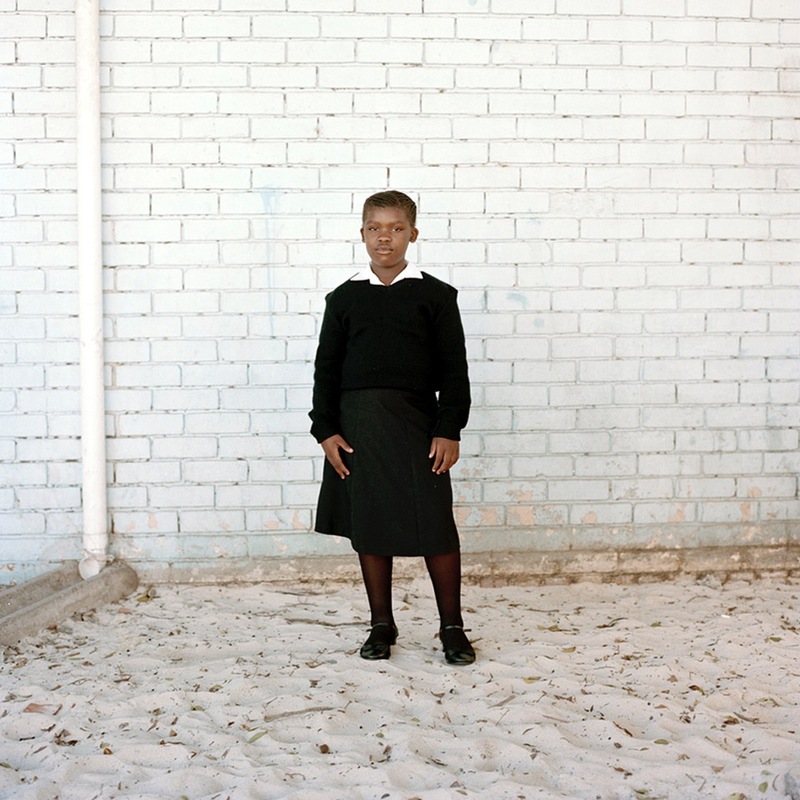 My series shows the fragility side of life in South Africa using portraits and landscapes. My portraits are frontal taken at eye level, looking directly and ahead, the face cast in shadow showing a strong and determined expression. The portraits areevident that theperson is thesubject of interestreflecting the face ofthe person using no background to provide context or embellishment. 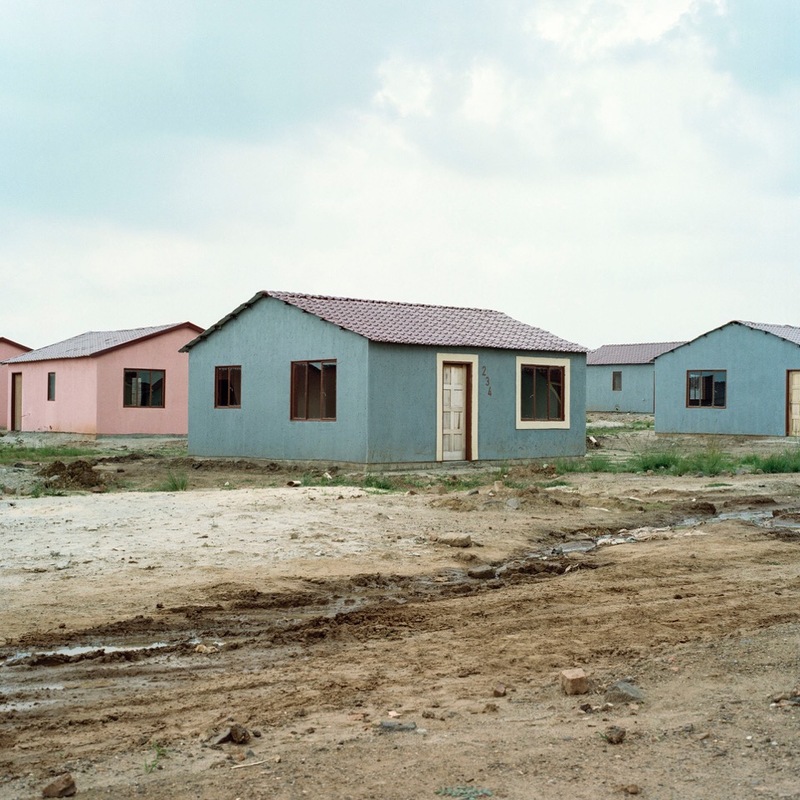 Besides theportraits, landscapes also formpart of my series: houses and cottages shownas a shell and then expanded to reflect the vast expanses of the Cape Town and Johannesburg landscapes. What connects the photographs is the impressive natural light of South Africa. It testifies to an immediacy, an instantaneous and honest encounter that places the object at the center.